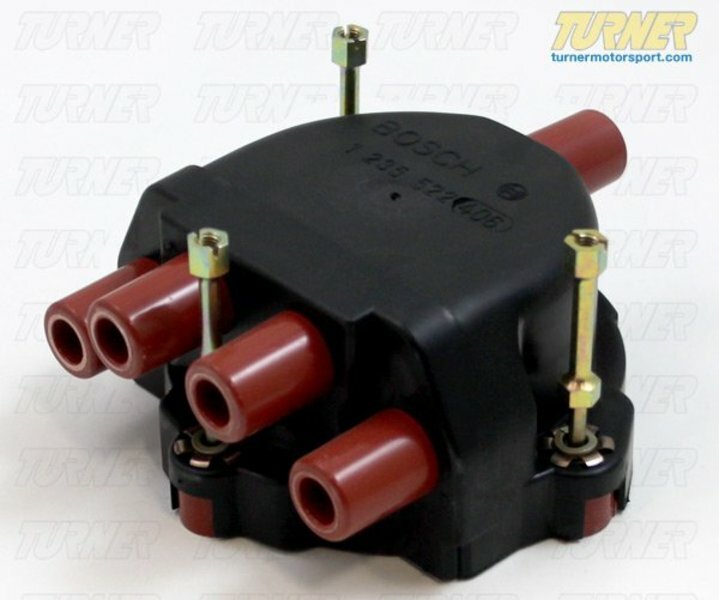 Bosch Distrubutor cap for E30 M3. 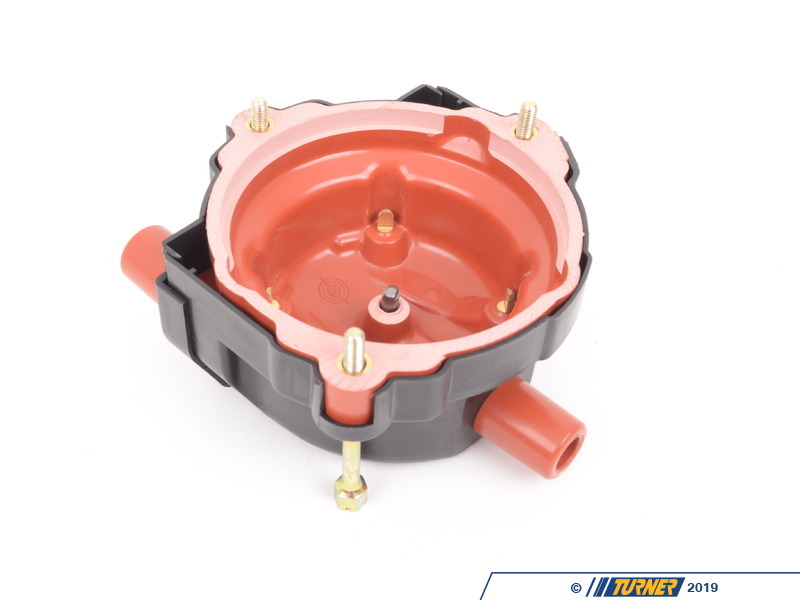 This distributor cap replaces BMW#12111312160 used on BMW S14 engines. 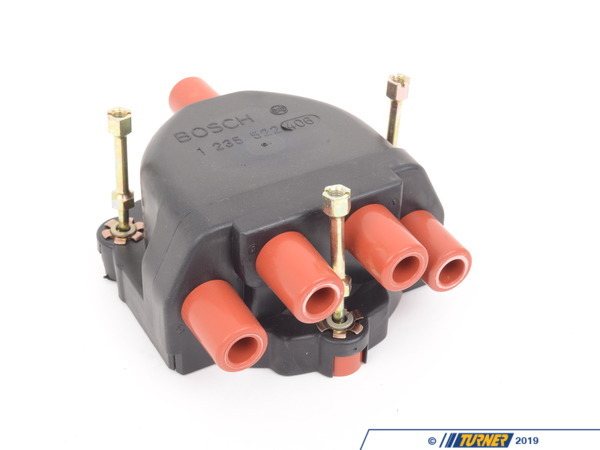 Made by Bosch, the original equipment manufacturer. 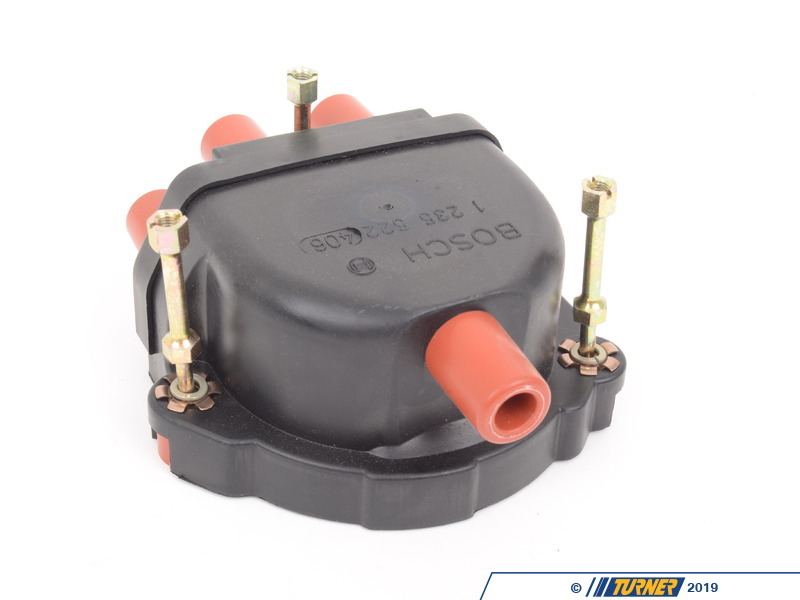 We recommend replacing matching distributor cap at the same time.